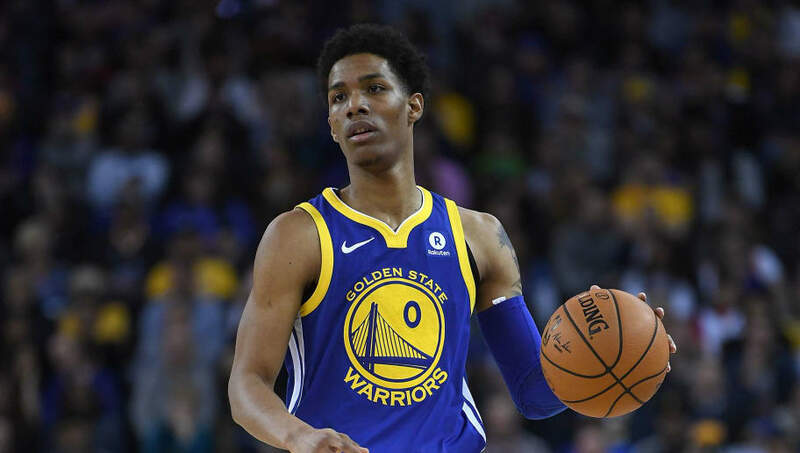 ​In his first two seasons in the ​NBA, Patrick McCaw won two championships as part of the greatest team ever assembled. But, before the start of the 2018-19 NBA season, McCaw refused to re-sign with the Warriors, and is currently without a team. Reports have made it clear that McCaw remains in talks with many teams around the league, including the Dubs. But, why would they even need to bring him back? Especially considering he recently turned down their generous offer. In McCaw's rookie season with the Dubs, he showed much promise. Despite being a rookie and being undersized and inexperienced, he held his own as a role player, ultimately helping them claim the championship. McCaw experienced somewhat of a sophomore slump last season, showing perhaps his true worth as a player in the NBA. He didn't do much for the ​Warriors, and experienced a devastating injury that setback his season. Golden State went on to win another championship, but little of that had to do with McCaw. For his sake, I hope Patrick McCaw is not watching tonight. McCaw's value to the Warriors came on the defensive aspect of the game, as he was an inefficient shooter. Despite that, he was offered a reasonable contract this offseason, which he declined for baffling reasons. The Warriors offered McCaw a contract he was worth, but he turned it down anyway. It doesn't seem likely he'd get a better deal than staying with GS for a third ring and another chance to prove himself, but here we are. I know the sample size is small, but Alfonzo McKinnie feels like an upgrade from Patrick McCaw. He's not afraid to take the open shot, which is something McCaw struggled with. In his place, ​Alfonzo McKinnie has become a standout acquisition for the Warriors, and has offered much more to them than McCaw did. So, why should the Warriors even be considering bringing him back? Sure, he may offer them some depth, but let's be honest. They don't need him. They never have. He made his choice and will have to live with it, because as it stands, the Warriors owe him nothing.